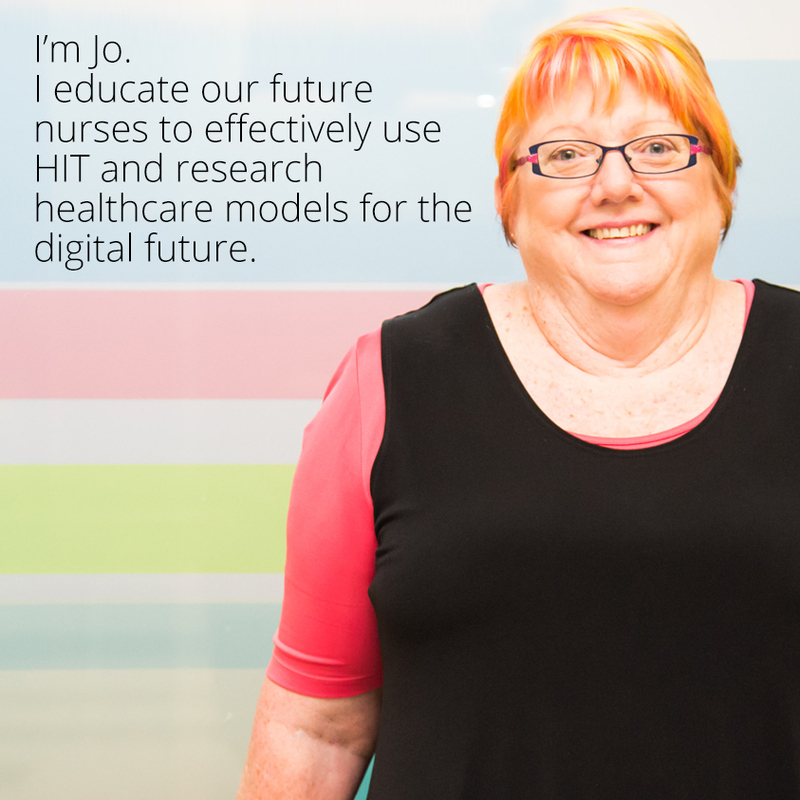 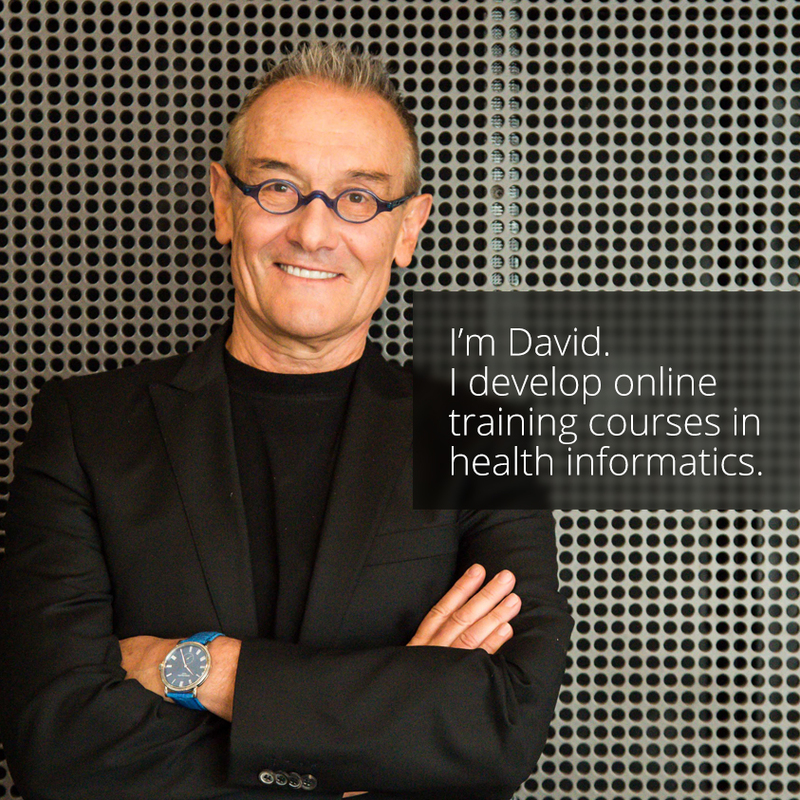 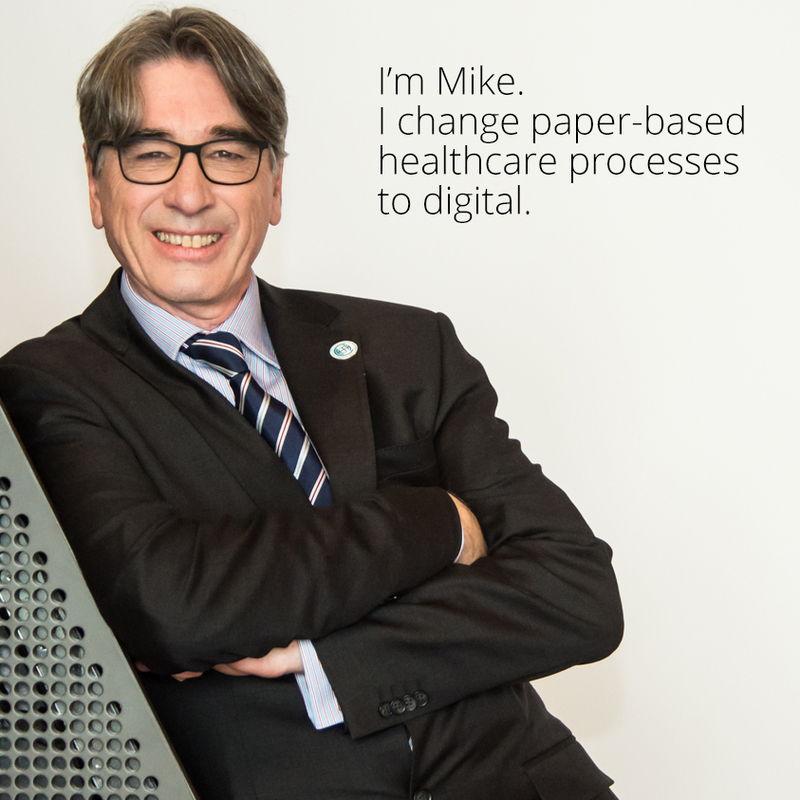 Celebrating Australia’s health informatics workforce. 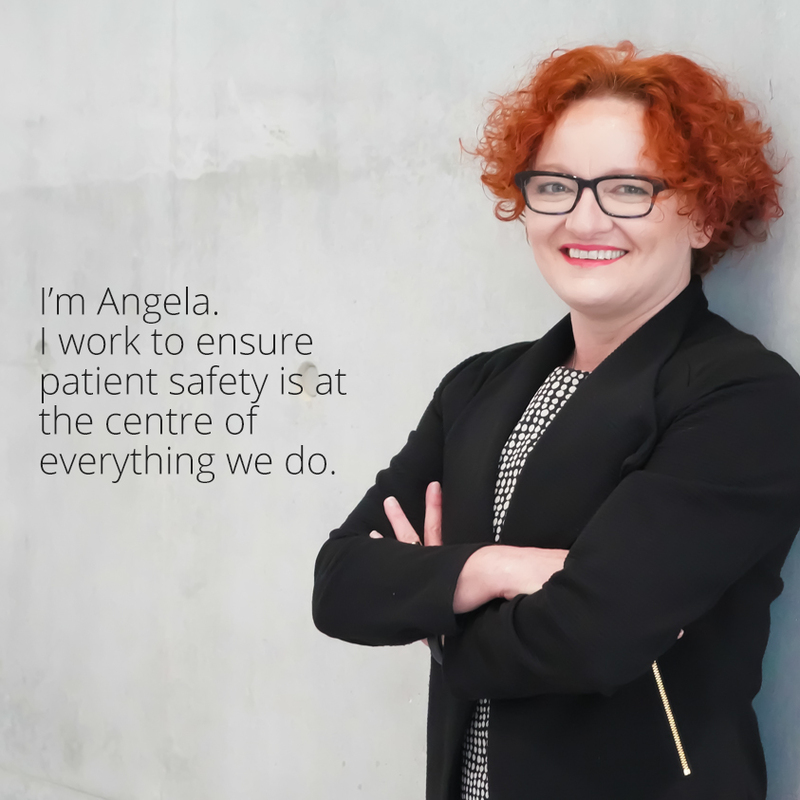 We work to deliver safer, innovative and more efficient healthcare. 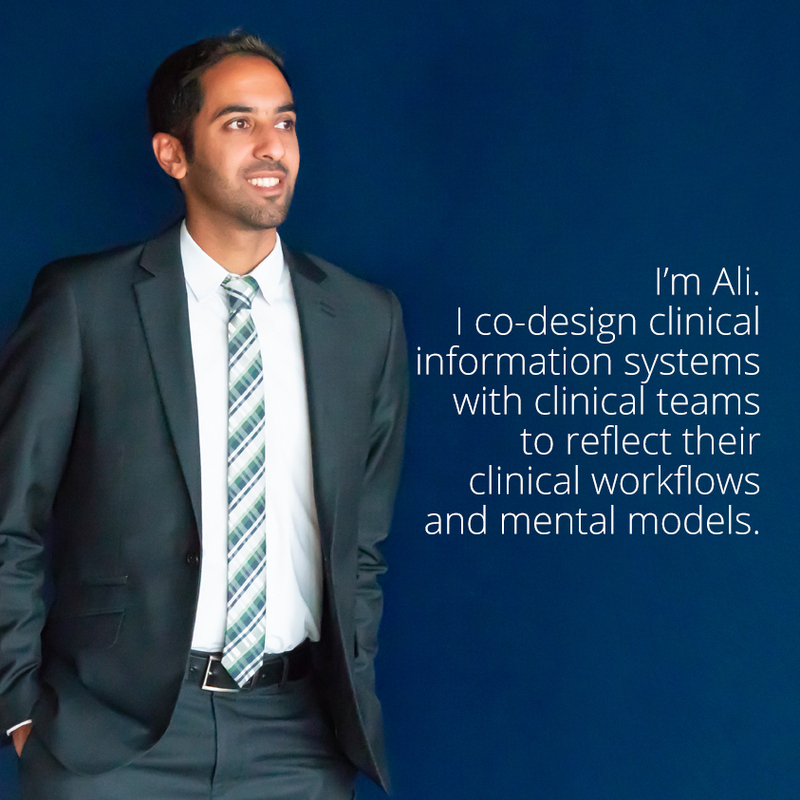 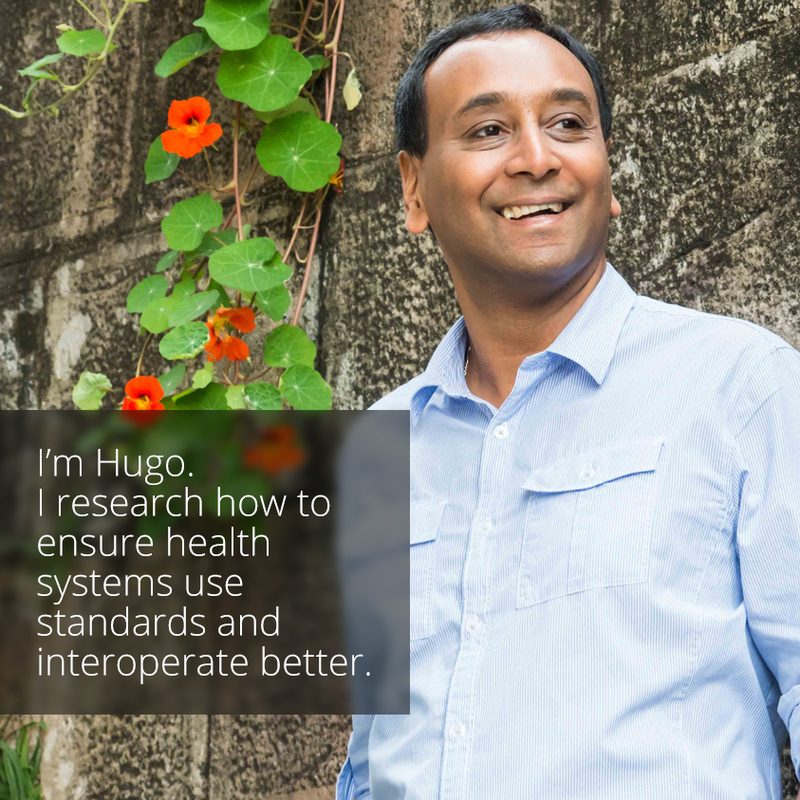 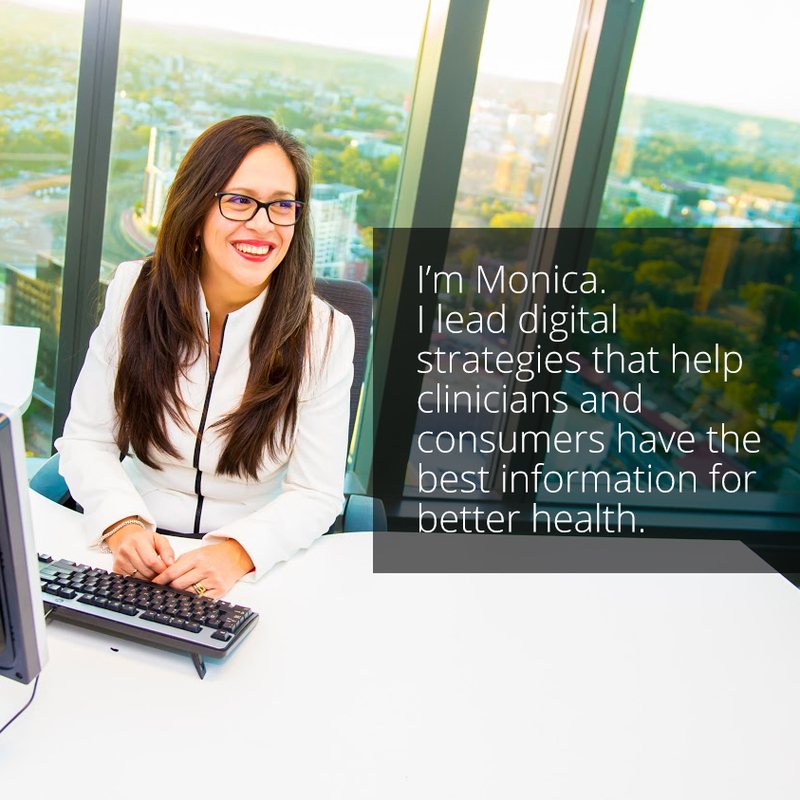 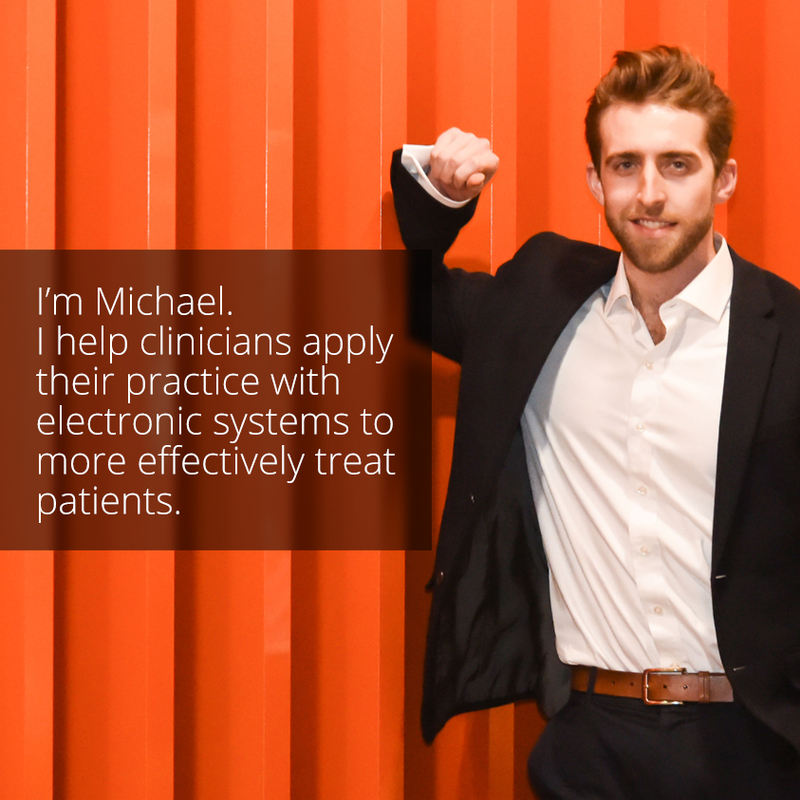 #WeAreHealthInformatics celebrates and showcases what health informaticians DO. 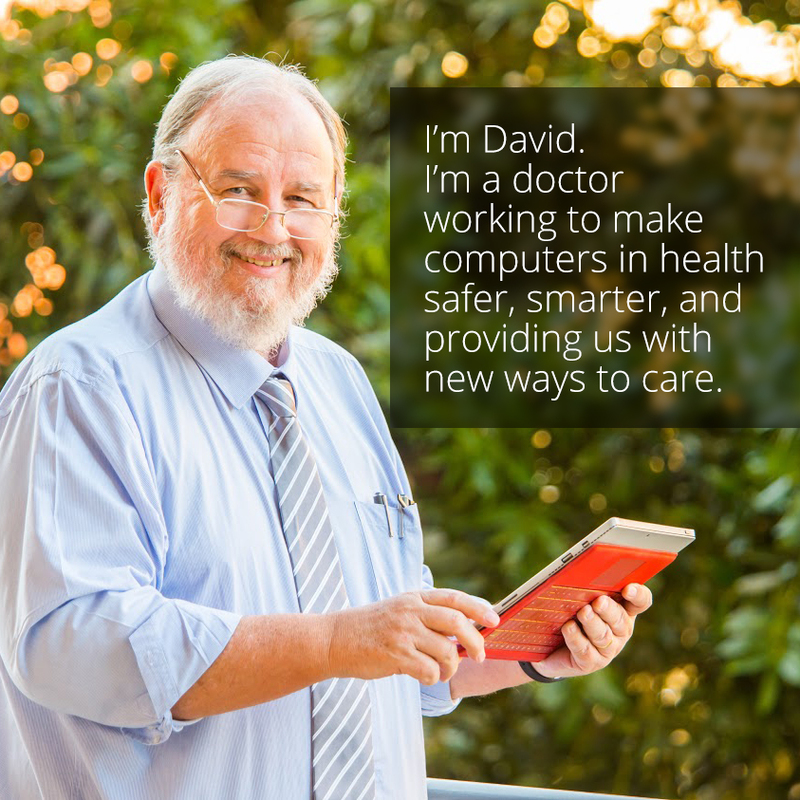 We work in many varied and essential roles throughout the healthcare system. 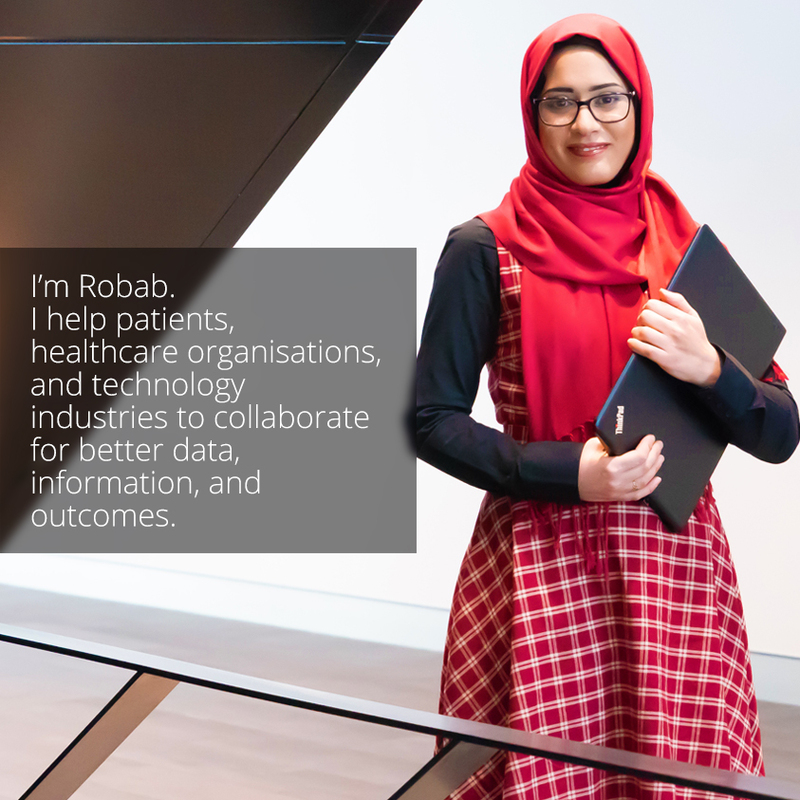 We have diverse backgrounds – including clinical, health information management, information technology, engineering, science, information systems, business and even arts. 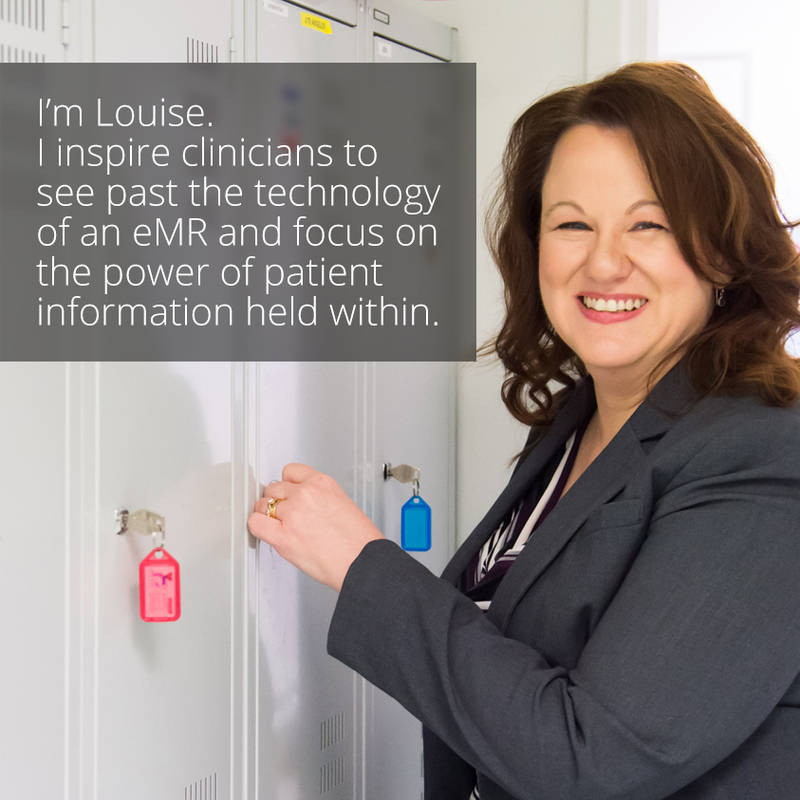 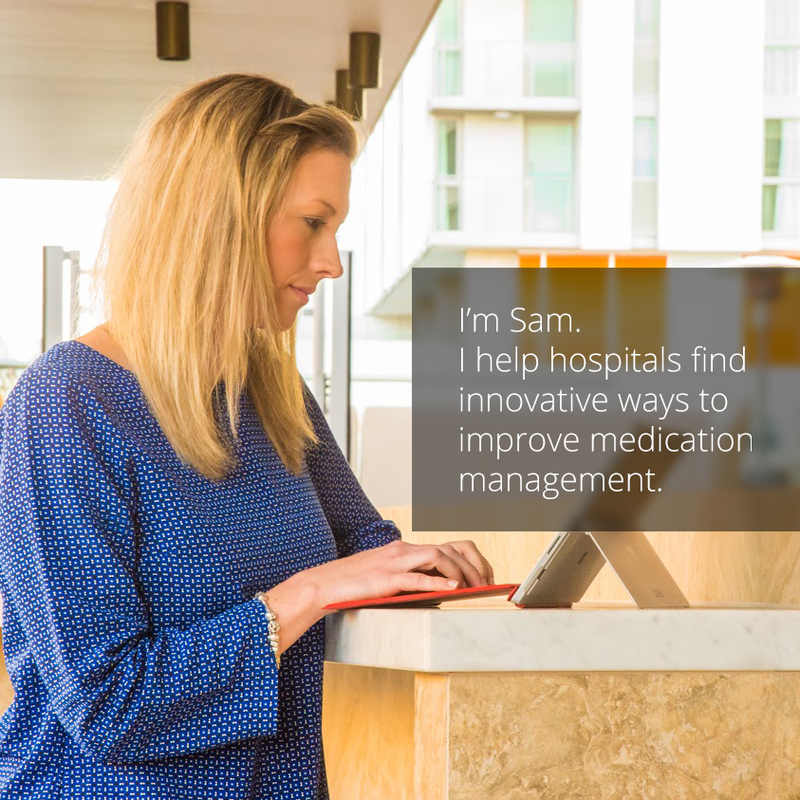 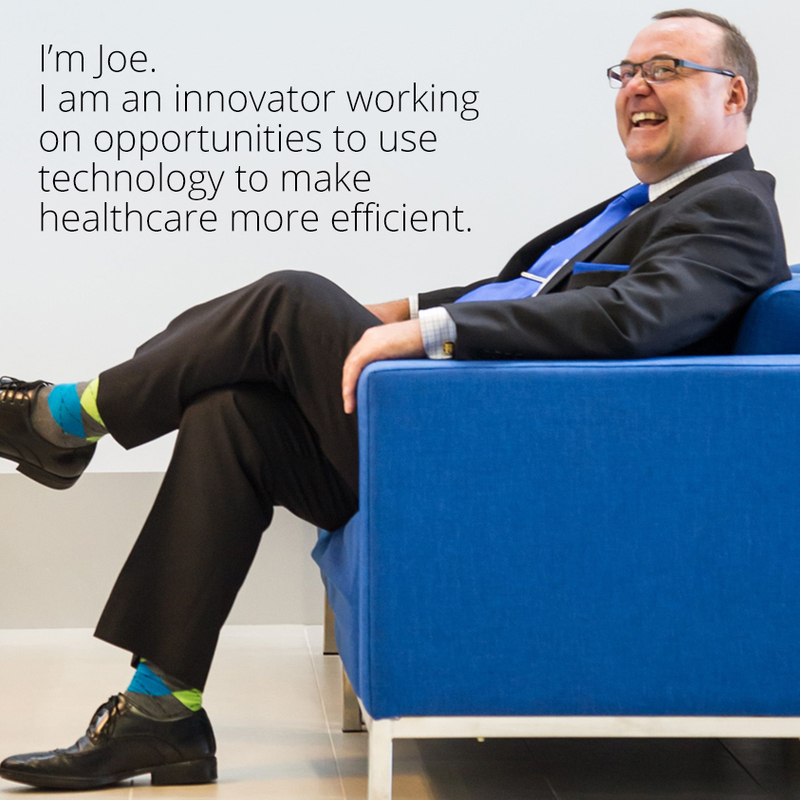 We share a passionate commitment to transforming healthcare through information technology. 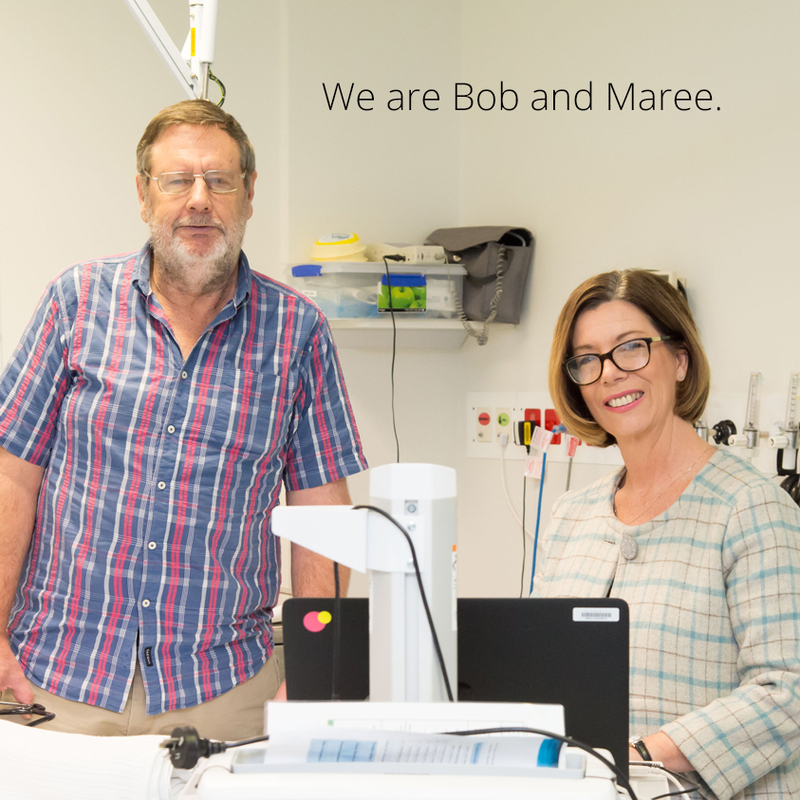 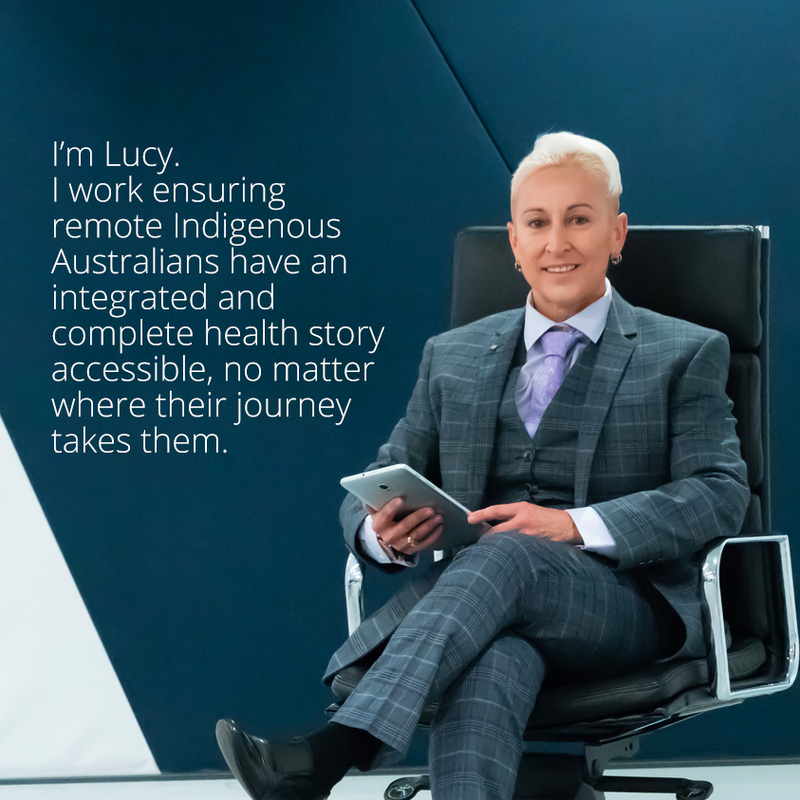 The possibilities of a digitally enabled health system – better outcomes for consumers and clinicians – are very real to the clinicians, analysts, researchers, academics and health innovators who form Australia’s digital health community. 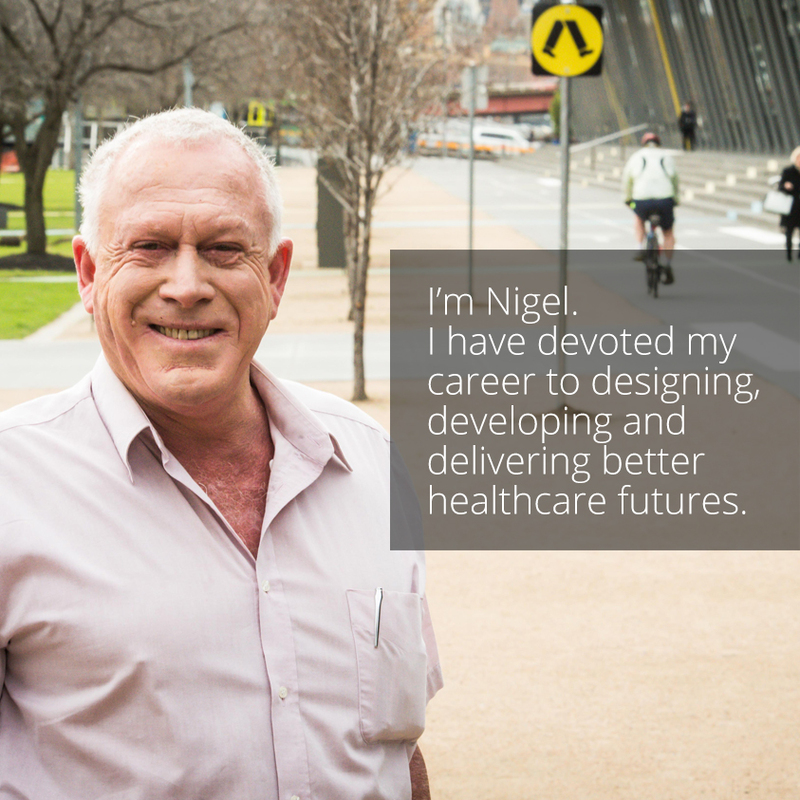 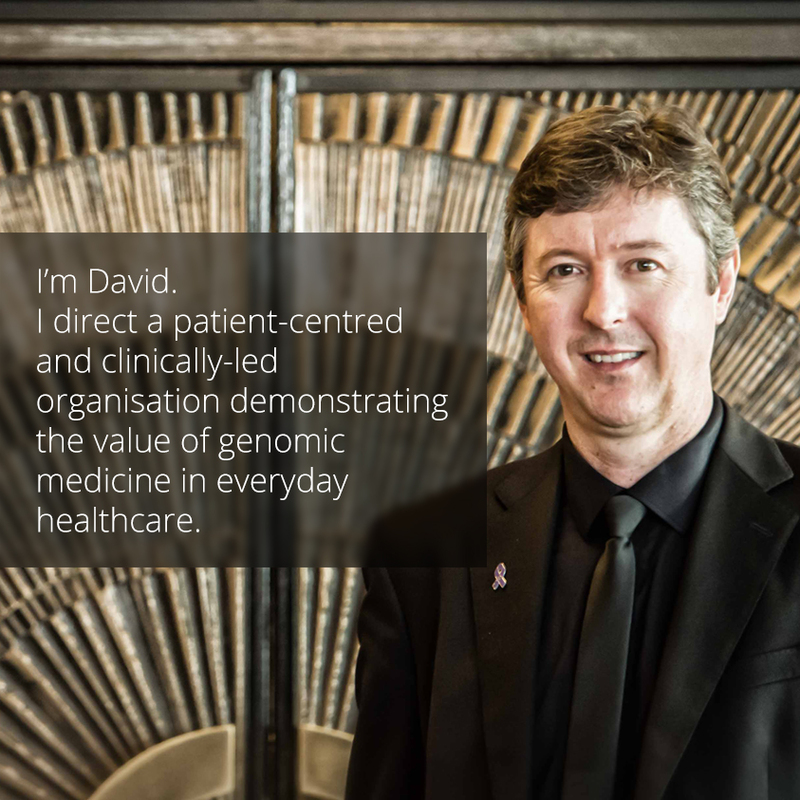 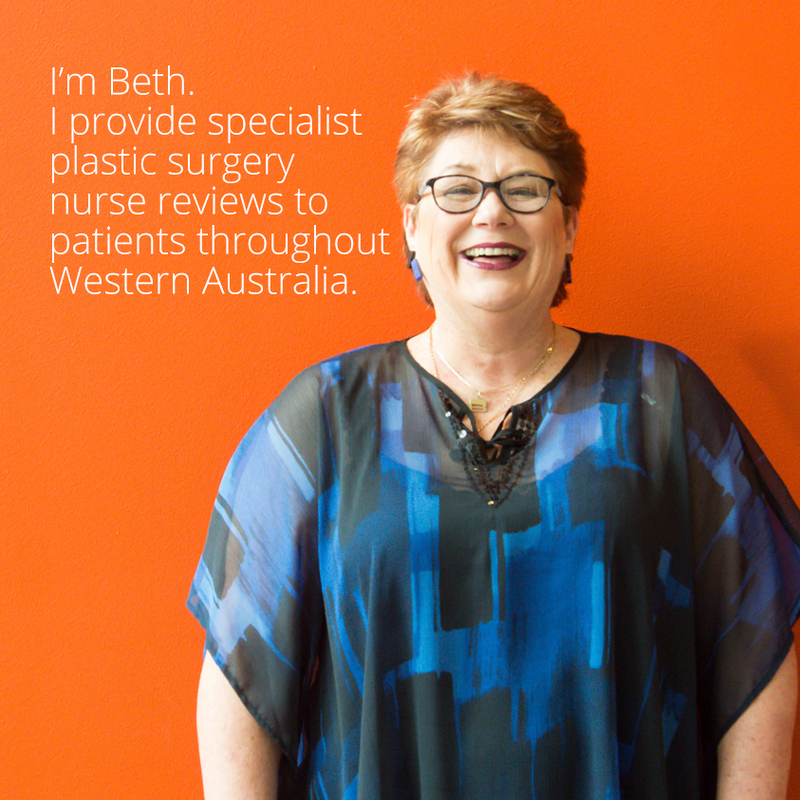 HISA members lead by example in their workplaces, from hospitals and health services to community and primary care. 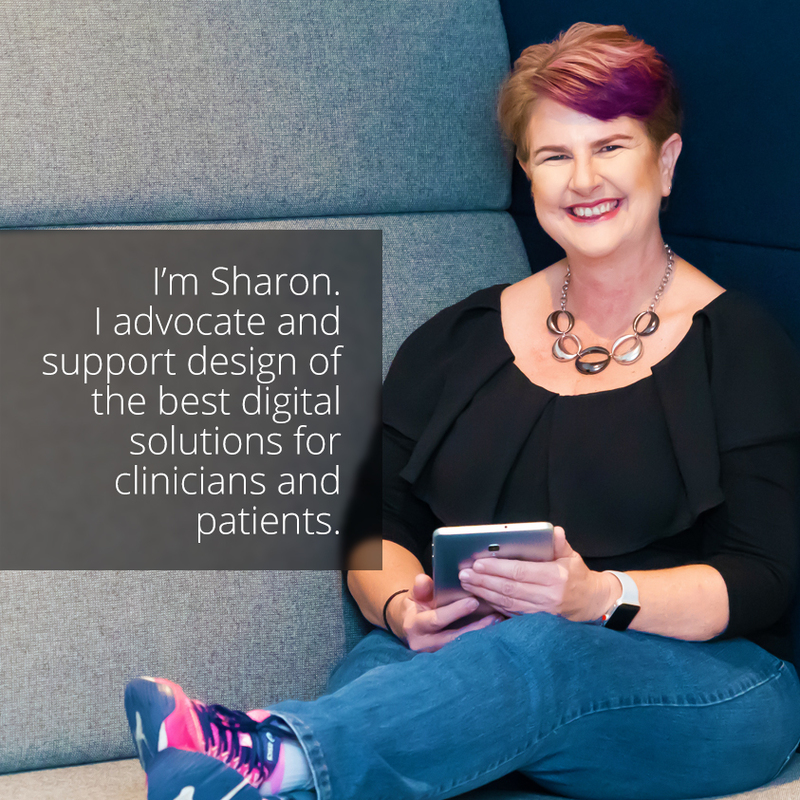 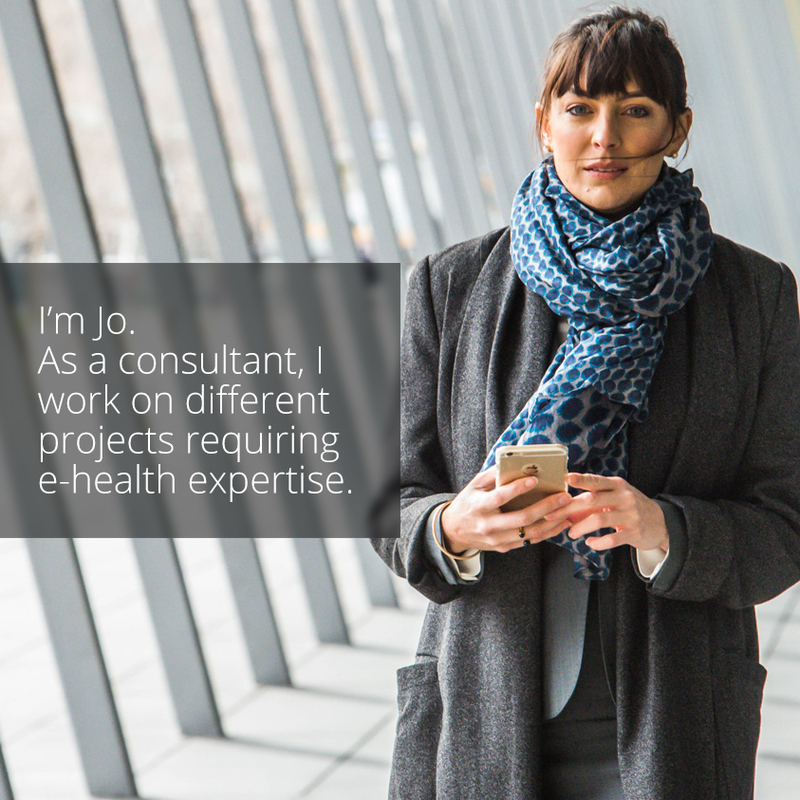 Today tech-savvy doctors, nurses, midwives, surgeons, allied health professionals and other clinicians are talking to health IT, management and decision-makers at all levels about ways to deliver healthcare in the digital age. 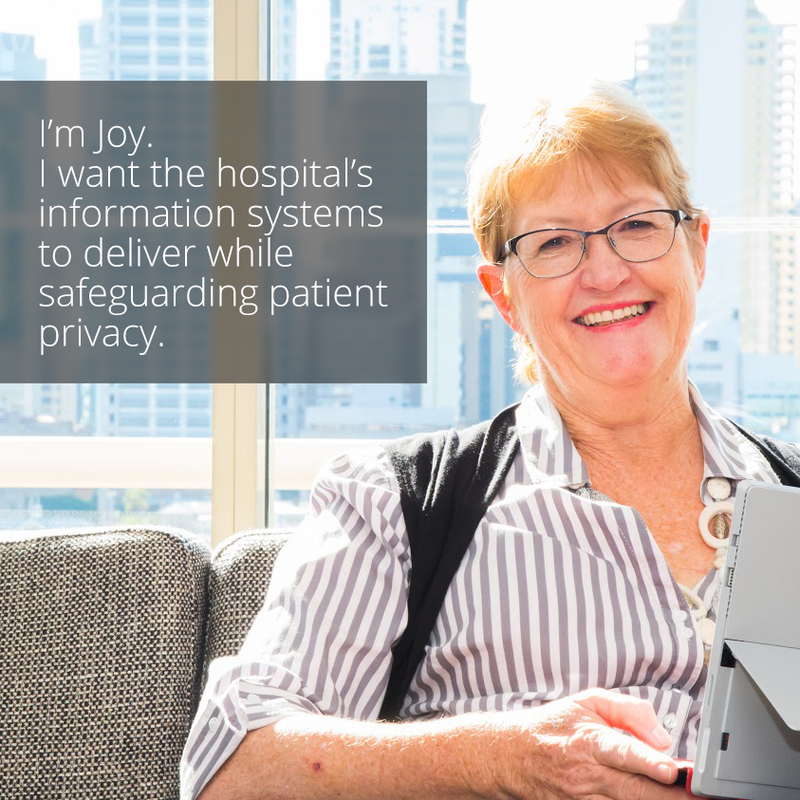 HISA members have a wish list: Less “data” and more “information”; quality analytics and clinical decision support; seamless electronic health records; integrated care delivered cost-effectively; an empowered clinical workforce and empowered, connected healthcare consumers.